The North Charleston Fire Museum proves to be a remarkable and unforgettable destination for the firefighter in all of us. 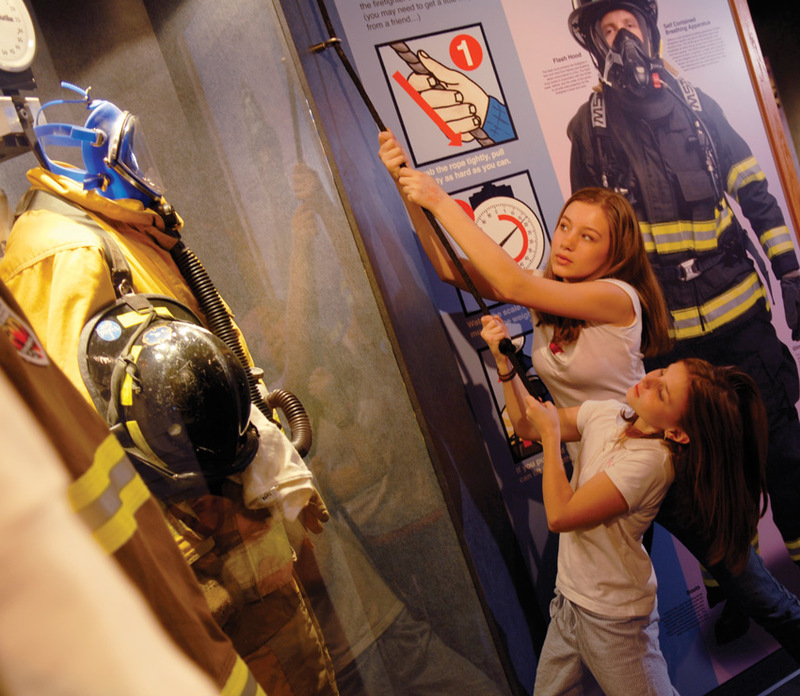 Tours and exhibits allow our visitors a glimpse into the life of a firefighter along with the changes and advancements that have occurred in firefighting throughout time. Kids of all ages will love the interactive displays and hands on equipment. Go ahead and lift that gear, handle that fire hose's back pressure! The Fire Museum offers its guests the opportunity to get as close to a fire as possible without getting burned. 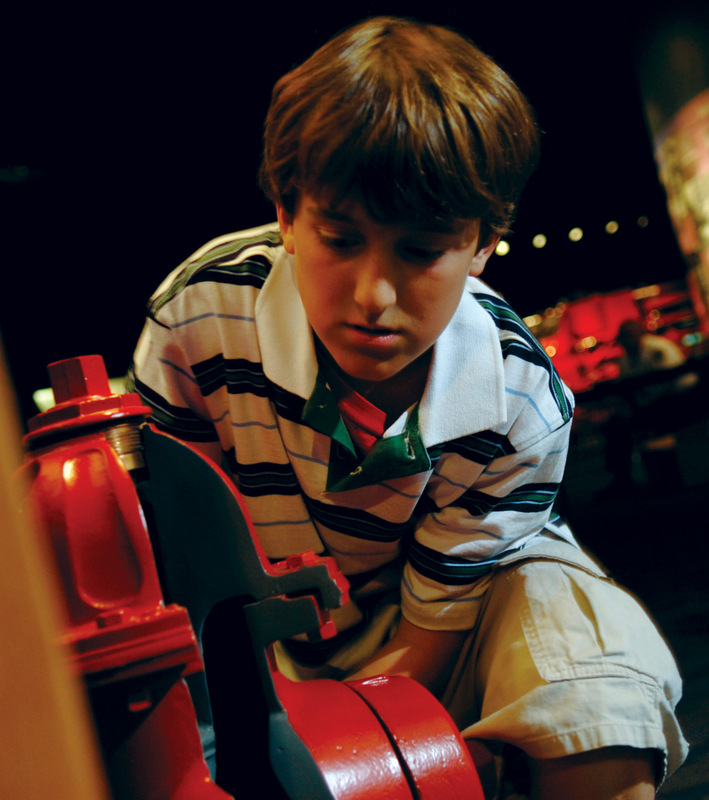 In addition to our collection of antique fire apparatus, the museum offers hands on and interactive exhibits and theater presentations that children and adults will love. 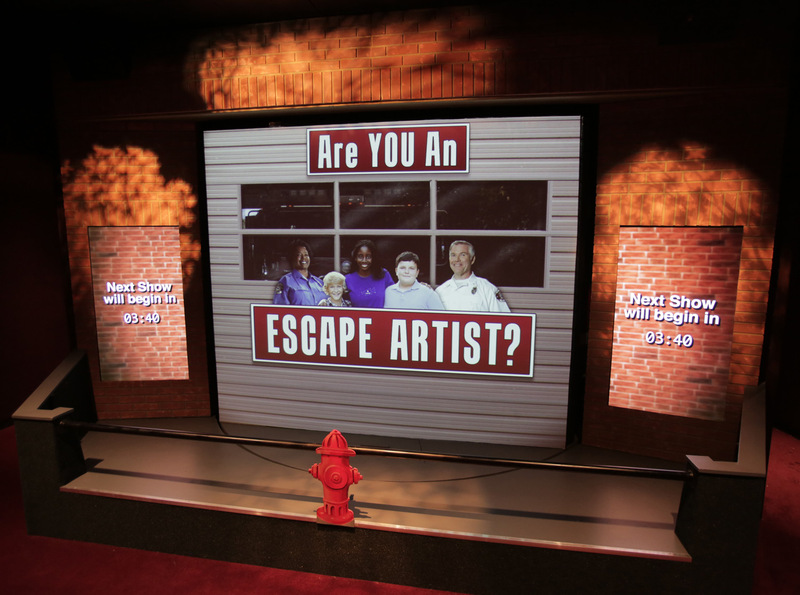 From our "Home Fire Hazard Theater" complete with live smoke to our newest show "Are you an Esacape Artist", guests to the museum will gain an enhanced knowledge and understanding of the history and science of fire and firefighting. The primary purpose of the North Charleston Fire Museum and Education Center shall be to educate North Charleston and surrounding communities on the importance of fire and life safety, the history and evolution of the fire service. The Museum's purpose shall be fulfilled through preserving the history and evolution of the fire service (including the North Charleston Fire Department, Charleston Fire Department, and any other departments and fire service organizations historically represented in the greater North Charleston area) and its relationship to service throughout the world. The Museum will provide education to the North Charleston and surrounding communities through the acquisition, identification, preservation, and display of American LaFrance fire service apparatus, ancillary equipment and artifacts representing the historic evolution of the fire service. Copyright - North Charleston Fire Museum. All rights reserved.